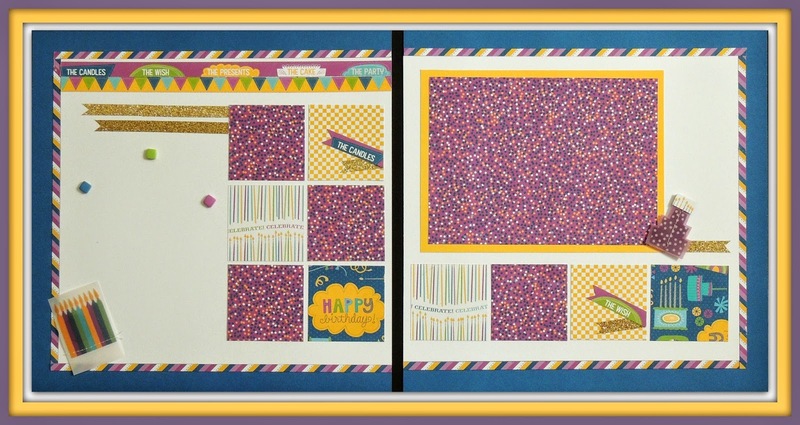 Dots Scrapbooking: Having a Birthday in your Home? Break out the Confetti-workshop that is! Having a Birthday in your Home? 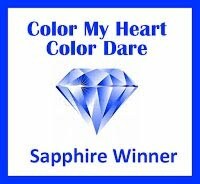 Break out the Confetti-workshop that is! There are picture frame mats for the star of the show. The kraft paper looks like it is ready for a no-holes-barred party. It's casual, fun and festive and full of all sorts of confetti. 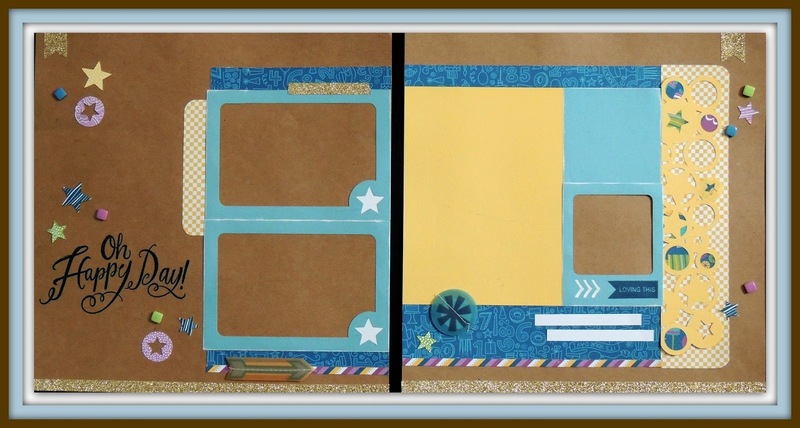 The little squares are 3-D self stick, so easy to apply and come in the kit along with the ever festive gold shimmer tape that brings another layer of festivity to the papers. Alternate layout that can be created with the papers from the Confetti WOTG kit. This layout does not use the Cricut or any stamping. 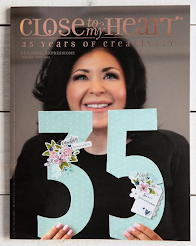 It is fast, easy and the instructions are from Make It from Your Heart™ Vol. 1: Pattern 11.